At Turner Law Offices, P.C. 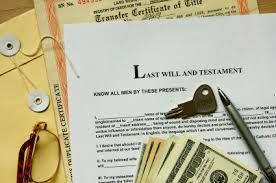 local Clarksville office, we offer a free in person initial consultation for all new probate clients. Living through the death or disability of a loved one can be extremely complicated and frustrating; our probate lawyers meet with you and spend the time necessary to make the probate process more comfortable. 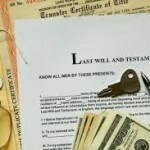 Let our experienced probate attorneys streamline the probate process. We look forward to meeting you soon and representing you in your very important legal matter.